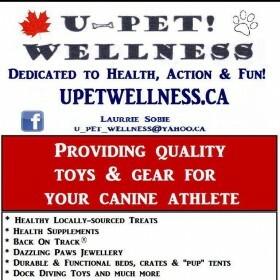 U-Pet is now an authorized retailer for Perfectly Raw, a Canadian sourced (Manitoba). 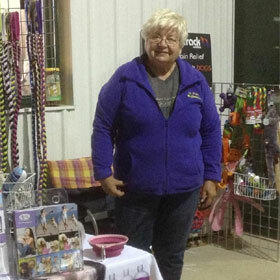 Perfectly Raw has been in business for over 20 years and provides a great selection of raw diets for both dogs and cats! We offering carry a small inventory and also allow our customers to place their monthly orders with for local (Edmonton and area only) pick-up/ delivery 12 days later. And we will be happy to accommodate your request/ order!